Evan Killham is a freelance writer who lives in Nebraska and isn't interested in football, so he has plenty of time to play and think about video games. He has written for Bitmob and GamesBeat and sometimes, he even goes outside. But not too often because he's heard there are bees out there. Occasionally, companies send free units for review. Evan subscribes to Cult of Mac's Reviews Policy and also does not keep the items he receives for possible coverage. I’m not looking at the device itself; that would be impossible. Instead, I’m looking at the three smiley-face icons in the thing’s companion app. The green one is lit up now, but I just slipped into yellow for a second before I caught myself, and if it hits the red one — either from me slouching or overextending my back — it will be unpleasant. The Jamstik looks like a toy, but it could teach you some serious skills. 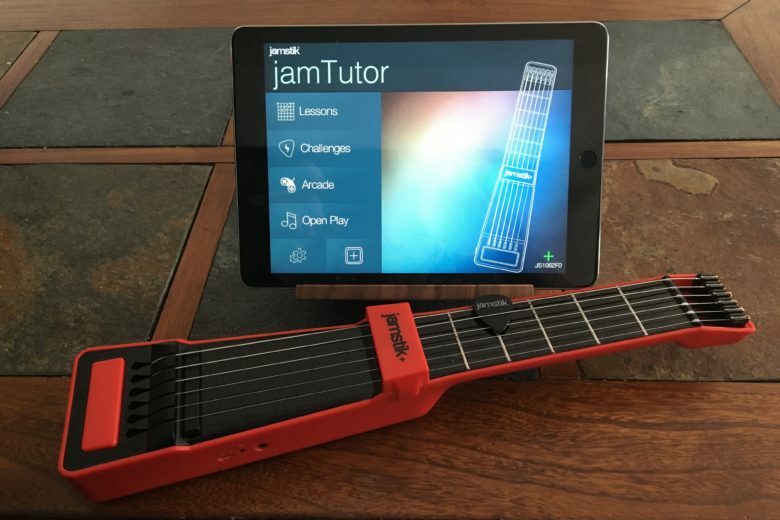 But the Jamstick+ aims to change that by being an odd-looking, toy-like instrument that actually has lessons (via apps) to show you the basics and help you learn strumming, plucking and finger assignment. It even has real-feeling strings and frets to help you translate your lessons into the real thing. Other than those individual pieces, however, you might feel ridiculous holding it. 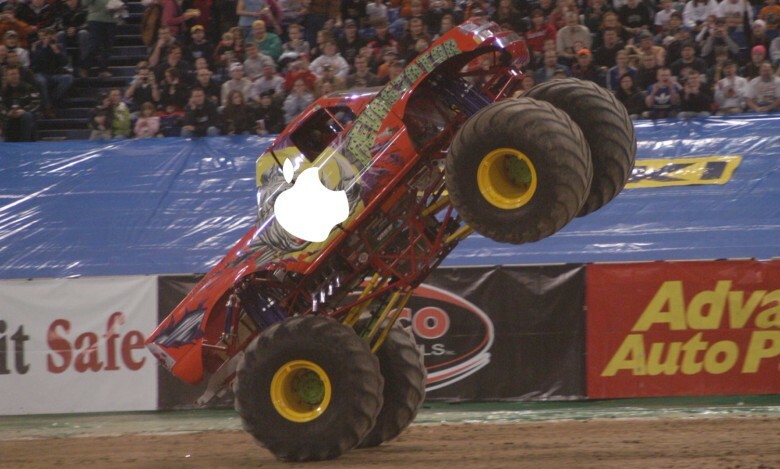 We're pretty sure the Apple Car won't look like this. Not a chamfer in sight. We haven’t even gotten an official announcement of the Apple Car yet, but it looks like the company is still working its way into the automotive industry. That’s according to the staff at car news site The Drive, which placed Apple’s chief design officer Jony Ive and CEO Tim Cook on its list of “The 10 Most Influential People in Automotive Technology.” They didn’t top the list, however; that would be crazy. But they did place higher than some people who are actually in charge of real vehicles that people are driving around right now. But The Drive backs its decisions up pretty well. Everyone can stop burning their phones as warlocks. You’ve done it now, Apple Music-phobes. Now Snopes is involved. The myth-busting website, which has ended several of my burgeoning Facebook arguments before anyone could call anyone else a Nazi, has turned its attention to this week’s claims that Apple’s streaming service is just reaching into your computer and absconding with your music. 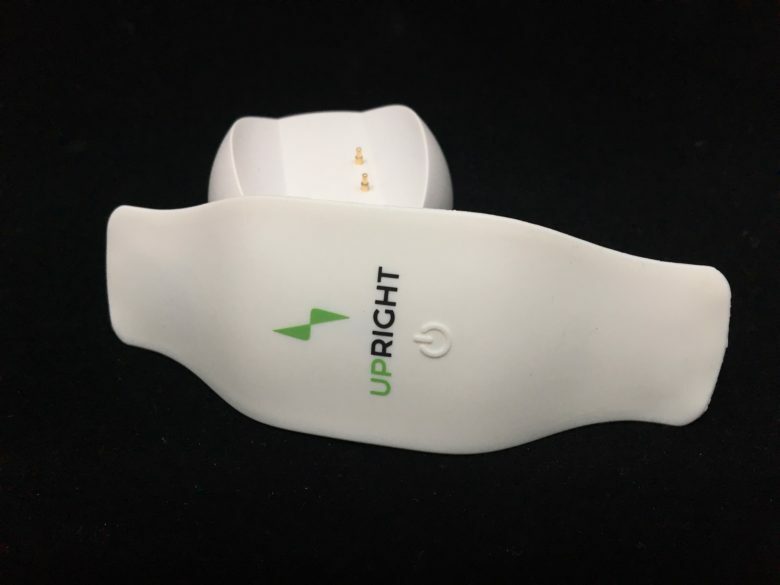 And it has good news for the people who are frantically clutching their tunes like virtual teddy bears. According to Snopes, the rumors we’ve heard are “Mostly False.” But here’s what that means. This is even weirder than that basketball game from March. We know that emoticons and Emojis are for expressing yourself when words fail you, but what does it mean when you put flowers around your text bubble? According to Facebook Messenger, that just means it’s Mother’s Day. 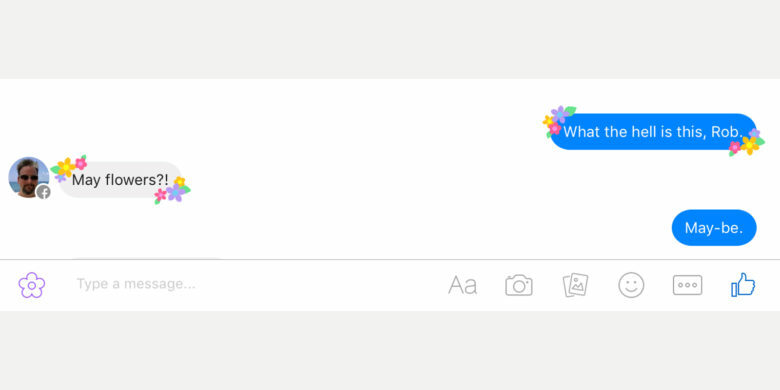 The chat app has rolled out a weird feature in advance of Sunday’s mother-loving holiday to let you festoon your messages with happy little flowers. Here’s how you get in on the festivities. We thought the original Mac was already a work of art, but this is also cool. 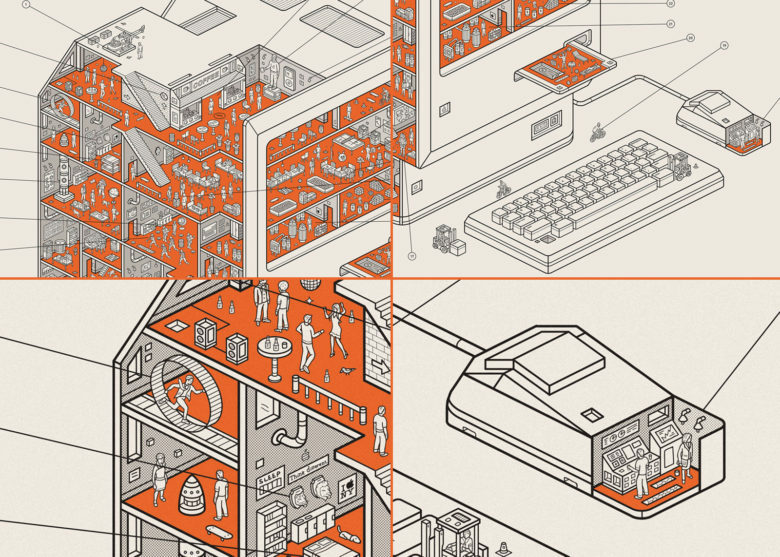 A new Mac art print takes a festive look at the machine that launched the brand. It comes courtesy of online art shop We Are Dorothy, and the piece features a cutaway view of the 1984 classic. And rather than just showing what actually made the original Mac run, the framable version crams its machine full of shining happy people and sly references to Apple culture. What the hell, Apple Music? 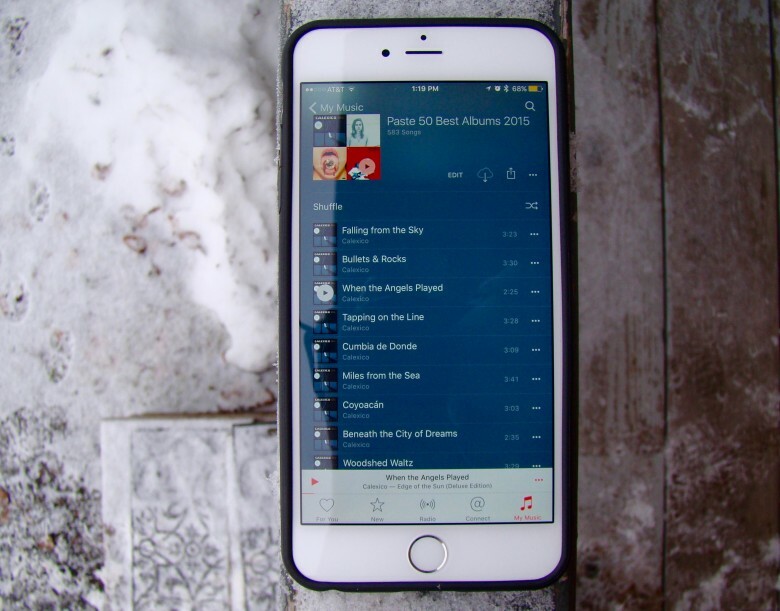 Apple Music has had a pretty rough first year. 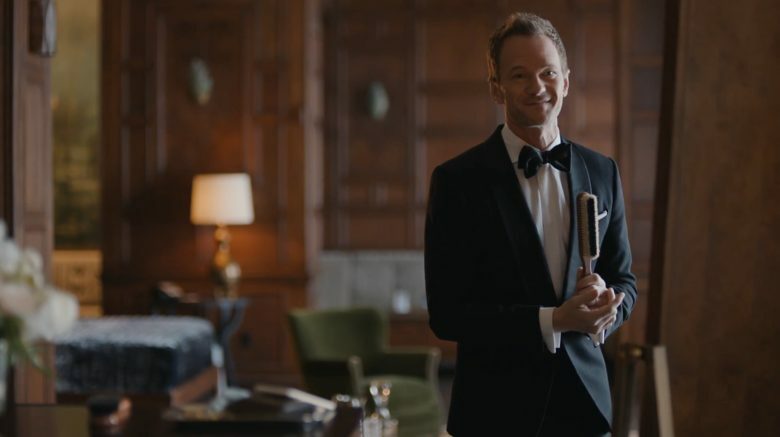 Despite gaining millions of subscribers and setting download records with some of its more high-profile releases, users still have plenty to stop them from quite clicking on that heart next to the service. 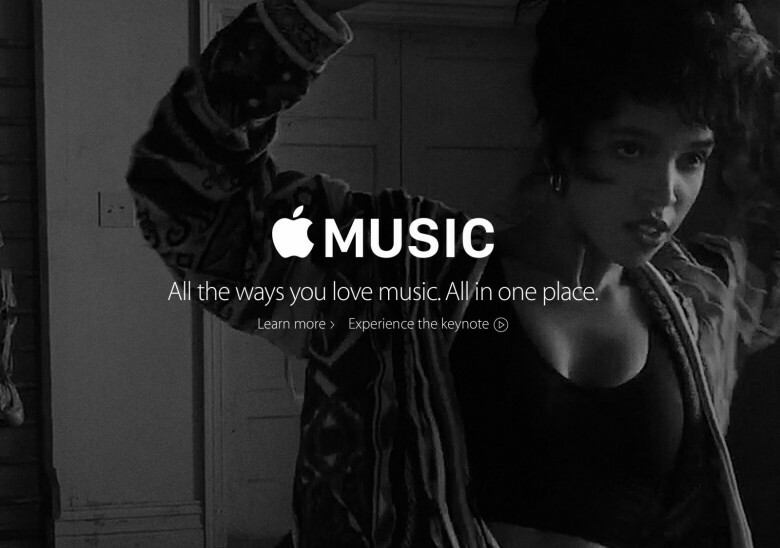 And that’s not just because nobody’s really sure what the hell Apple Music hearts do. But one man has had such a bad experience that the Apple Support representative he spoke to gave him some advice that was almost certainly not in her training. And he’s shared his story online to warn others away from what has happened to him. You'll barely even know the SanDisk iXpand is there. Budget-minded iPhone owners have gotten used to making do with a meager 16GB of memory on their devices, but it’s annoying and may not be worth the money you’ve saved. 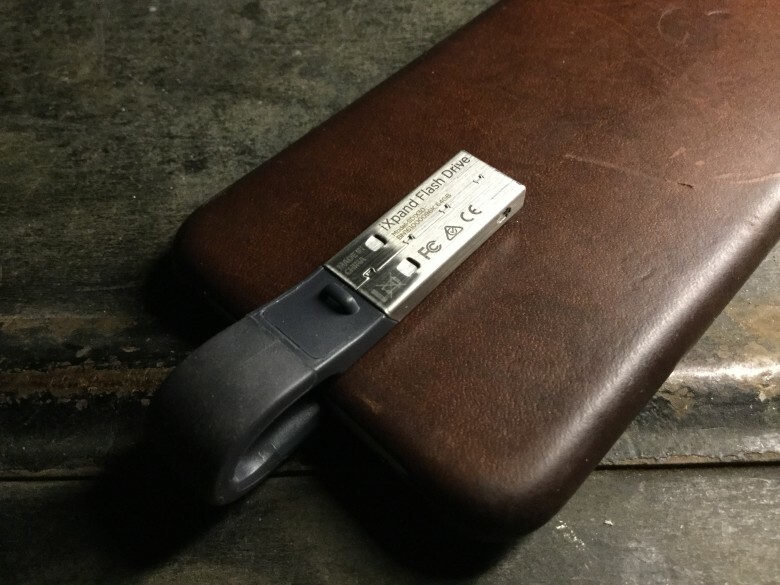 But the market has no shortage of iPhone-friendly flash drives to make your life easier, and the new version of the SanDisk iXpand is one of the cooler ones we’ve seen. 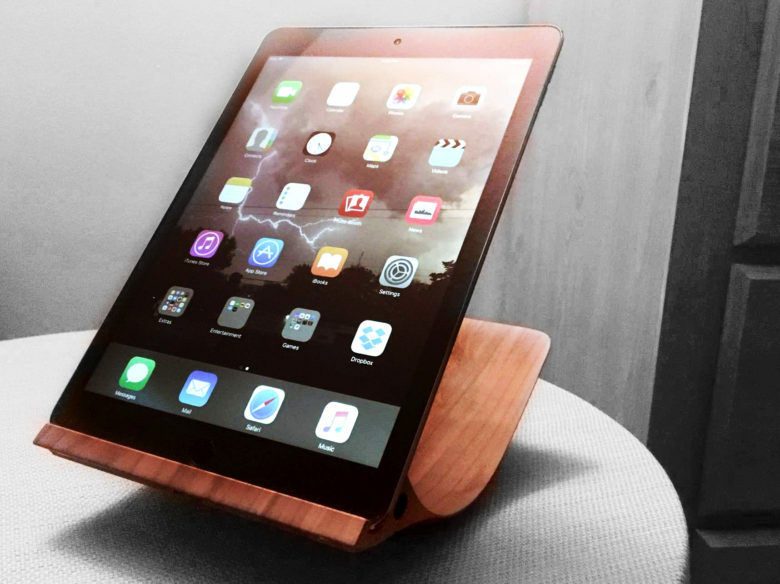 Not only does it offer a bunch of different storage sizes and a really slick app to keep everything straight, but the makers also designed it to be as unobtrusive as possible. Basically, you can keep it plugged into your iPhone all the time, and you’ll barely even notice it. And that’s more than we can say about most of the phone accessories we carry around.